Rinko Kikuchi (born Yuriko Kikuchi (菊地 百合子 Kikuchi Yuriko); January 6, 1981) is a Japanese film actress. She was the first Japanese actress to be nominated for an Academy Award in 50 years, for her work in Babel (2006). Kikuchi's other notable films include Norwegian Wood (2010), which screened in competition at the 67th Venice Film Festival and Guillermo del Toro's science fiction action film Pacific Rim (2013). 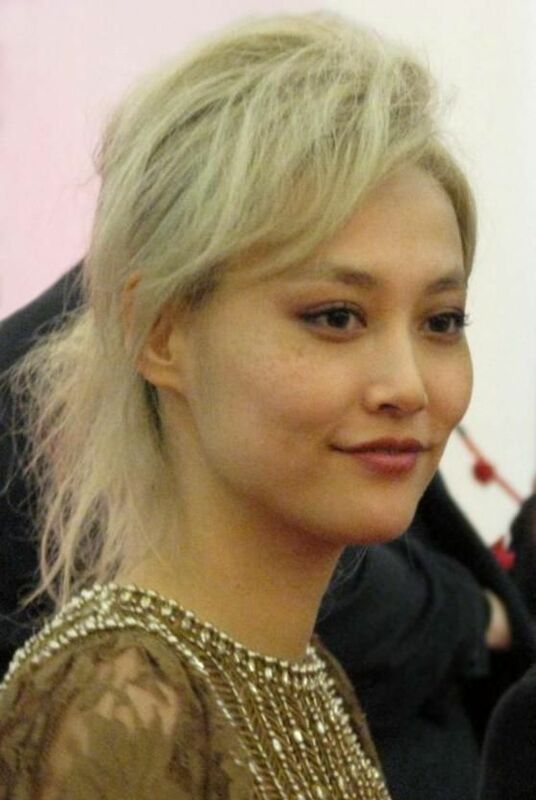 For her role in the drama film Kumiko, the Treasure Hunter (2014), Kikuchi received an Independent Spirit Award nomination for Best Female Lead. Read more on Wikipedia.